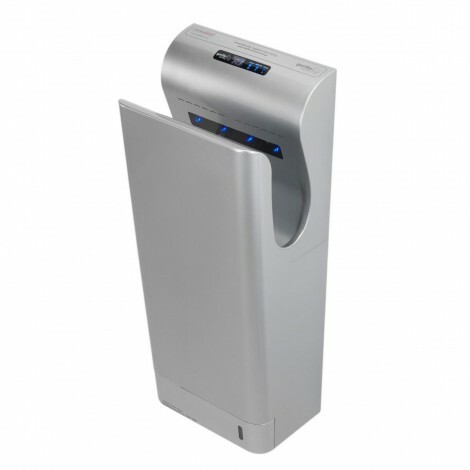 A Stylishly powerful, slimline blade hand dryers. Amongst the quietest hand dryers. 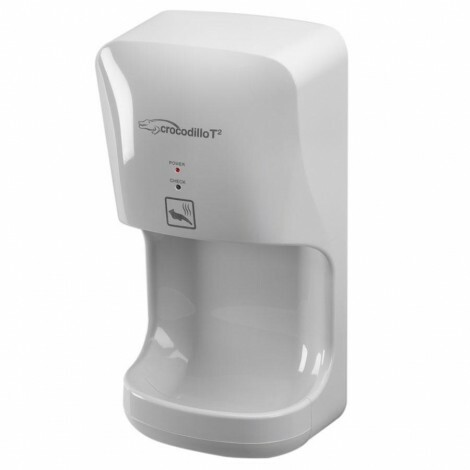 Stylish blade hand dryer, with water collection tray. From our experience, a good value hand dryer.